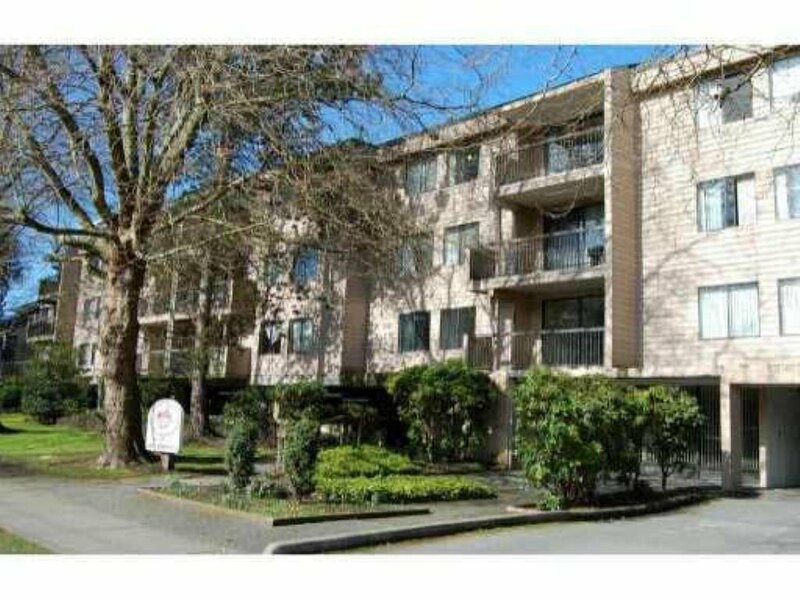 Lexington Square - Walking distance to Lansdowne Mall, skytrain, T&T supermarket and Kwantlen University. Quiet corner 2 bedroom unit overlooking courtyard. Features functional floor plan, spacious bedrooms, insuite storage, outdoor swimming pool and one parking. Well-managed complex with onsite manager, maintenance fee includes hot water heat, no rental restriction. Move in or buy as investment.